The offensive military drills, which Azerbaijan conducts on its territory without a previous notification, amount to a serious violation of international commitments not contributing to regional confidence strengthening, the spokesperson of the Foreign Ministry said today. “Our representation in the OSCE has raised the issue, demanding an explanation from Azerbaijan,” Anna Naghdalyan told reporters at a press briefing. 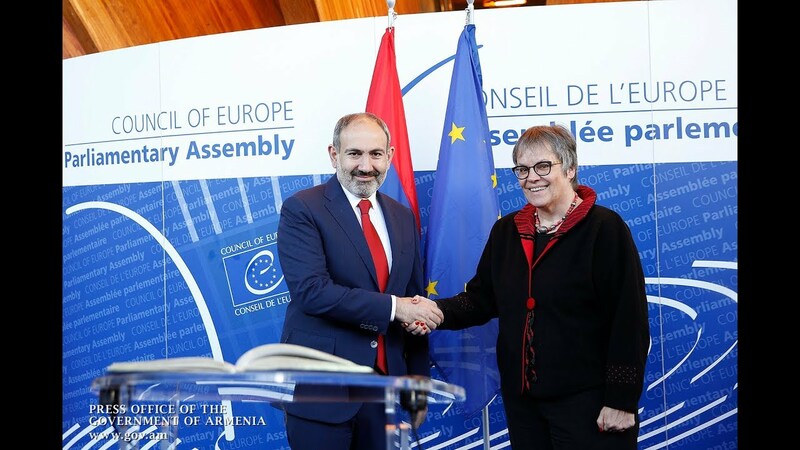 She said that both Armenia and Nagorno-Karabakh (Artsakh) “have the necessary resolve” to take defensive action and countermeasures in case of a possible aggression. “Let no one make doubt about that,” the spokesperson added.